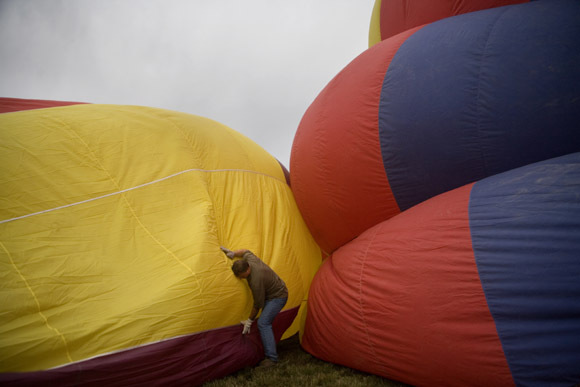 Hot air balloon pilots prepare their balloons for inflation before the Great Prosser Balloon Rally in Prosser, Washington, USA. 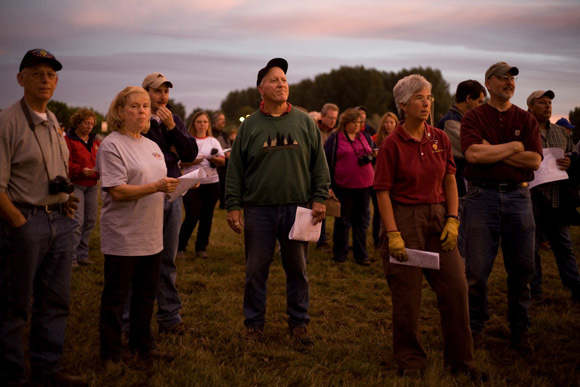 Balloon pilots listen to a weather briefing before the last day of the Great Prosser Balloon Rally in Prosser, Washington, USA. 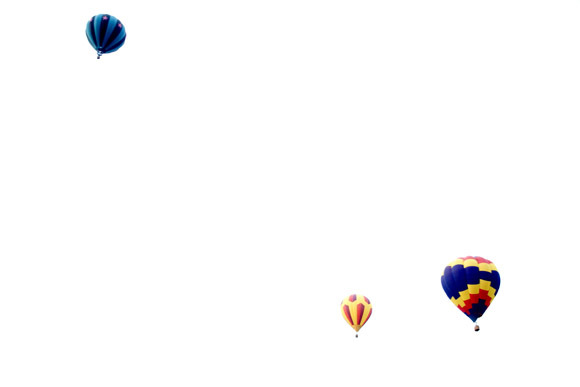 Hot air balloons lift off into the sky for the Great Prosser Balloon Rally in Prosser, Washington, USA. 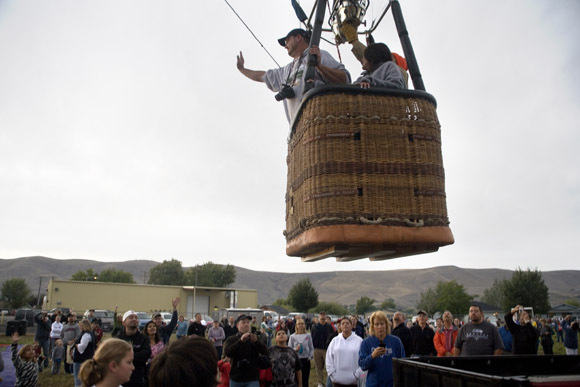 Riders wave to the crowd as a balloon takes off from the ground at the Great Prosser Balloon Rally in Prosser, Washington, USA. 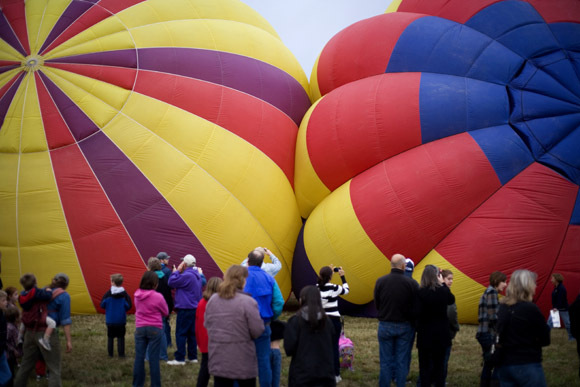 Spectators watch as balloons inflate at the Great Prosser Balloon Rally in Prosser, Washington, USA. 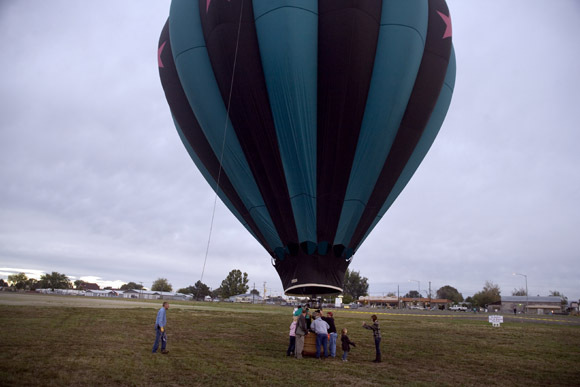 After a light rain started, a hot air balloon returns to the ground and volunteers deflate the balloon at the Great Prosser Balloon Rally in Prosser, Washington, USA. 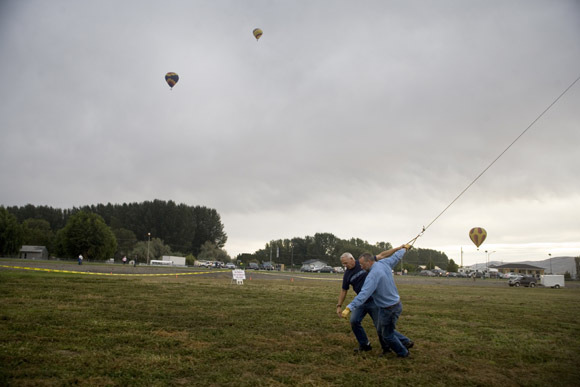 A few images from the Great Prosser Balloon Rally in Prosser, Washington, USA. Bad weather put a cramp on the day; only a few of the 20+ slated to fly that day actually made it into the air. More images available for license at my archive.